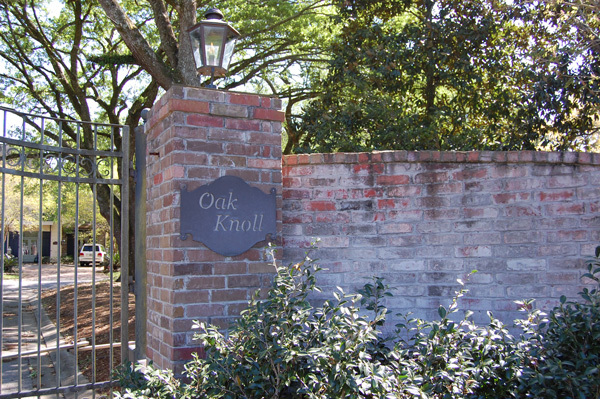 Oak Knoll is also the site for the first annual Acadiana Symphony Decorator Show House. There are nine very exclusive, quaint lots in this private, gated development, four of which are located on the lake and all with lake access. It is a neighborhood with very unique common areas and features. Directions: Verot School Road (Hwy 339 South) toward the city of Milton. Travel to the four-way stop sign at the intersections of Hwy 339 and 92. Turn left onto Hwy 92, turn right onto Grand View Drive.